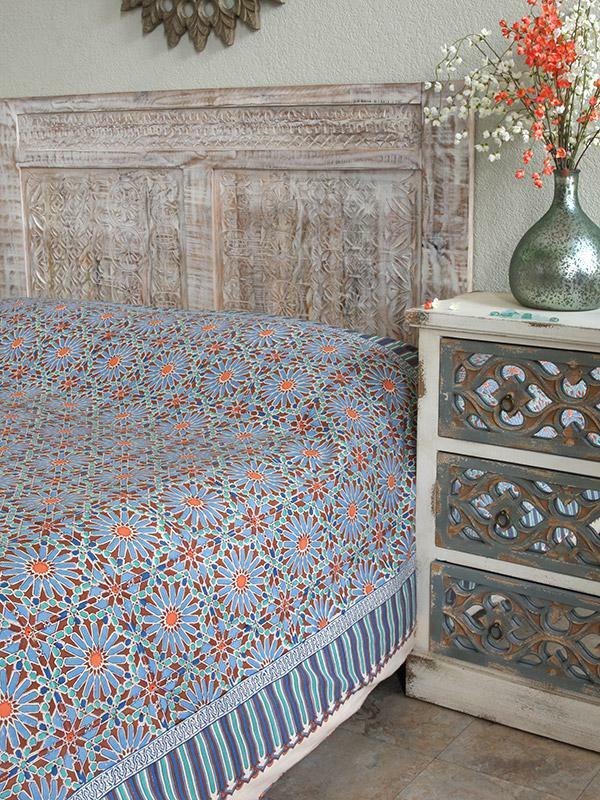 Single sheet, lightweight, not quilted. 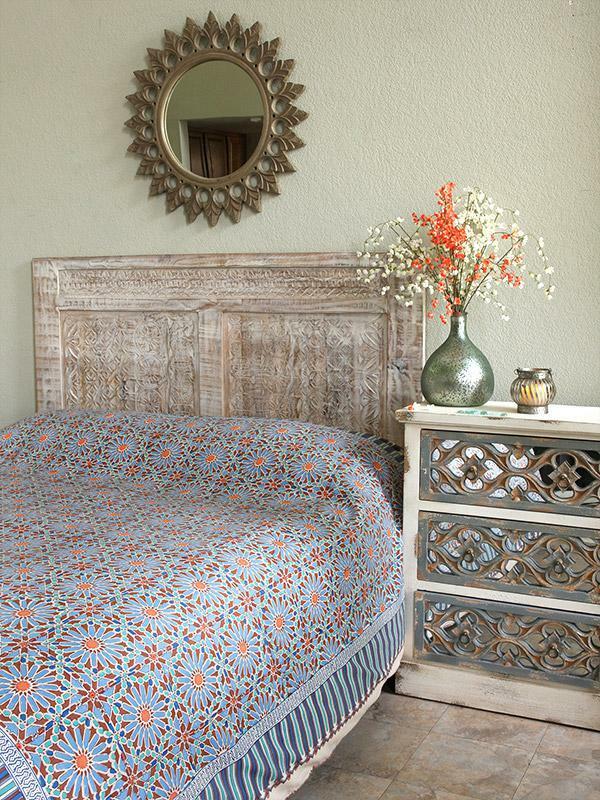 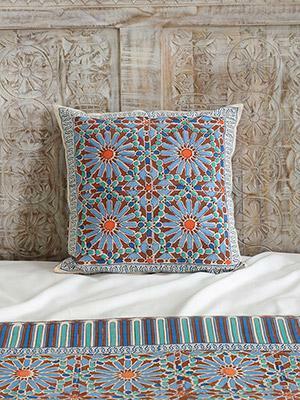 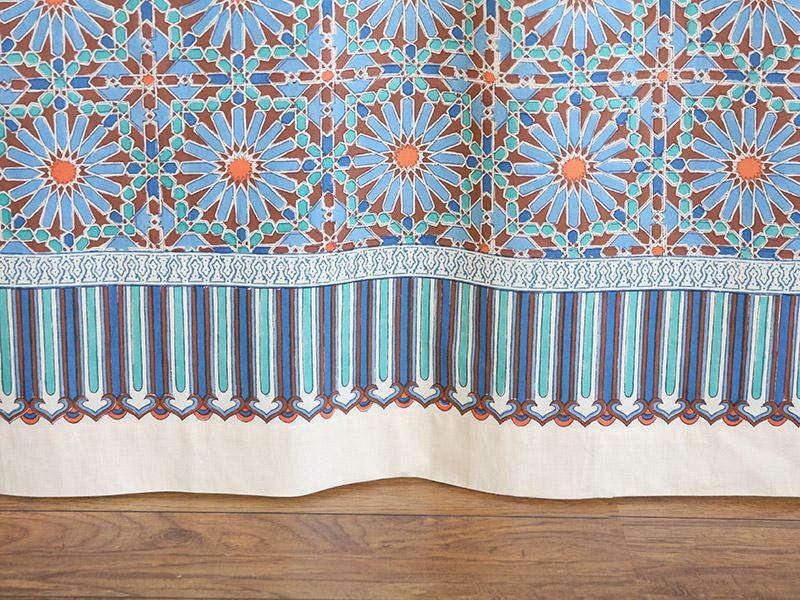 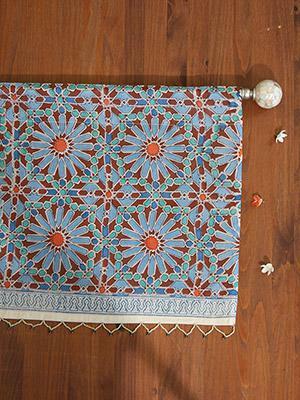 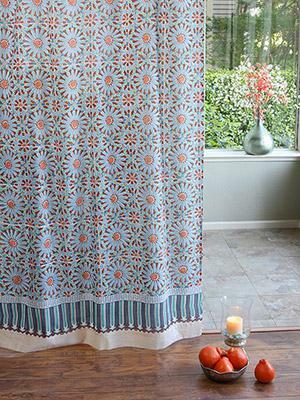 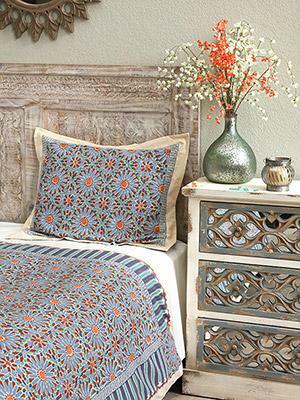 Make a bed that sparkles like a Moroccan jewel, and create the bedroom of your dreams. 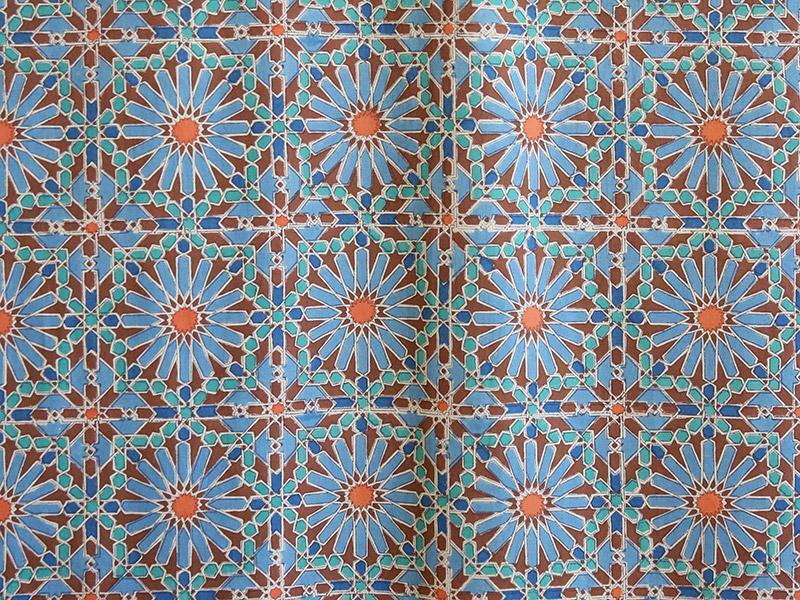 The ancient roots of Mosaique Bleue add a layer of richness and history to your modern global space, and ... [ read more ] exude warmth, color and style. 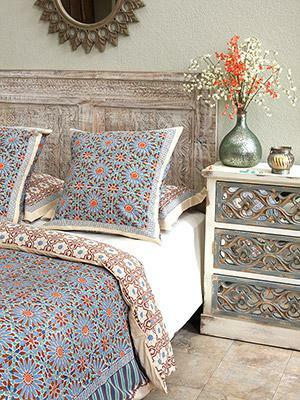 Pair with whitewashed natural woods, colorful ceramics and of course, your favorite global treasures.